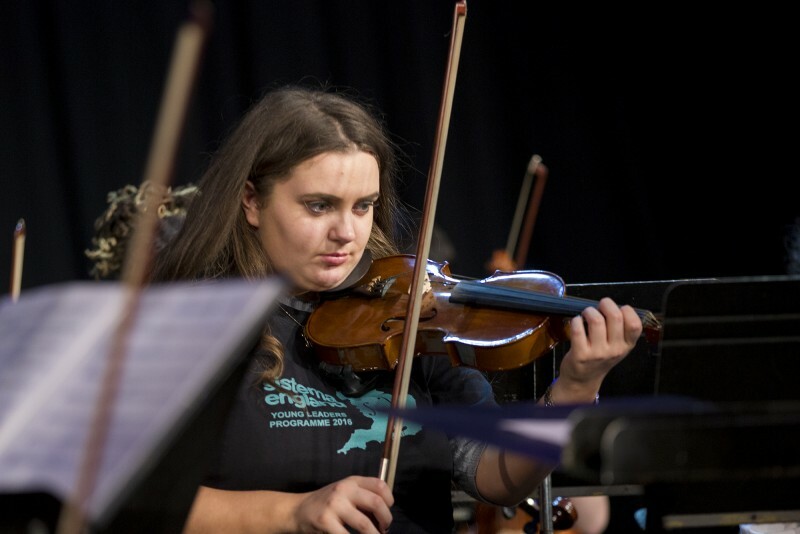 As Royal Liverpool Philharmonic is awarded over £300,000 by Paul Hamlyn Foundation to further expand In Harmony Liverpool, we spoke to Kristy, a Sistema England Young Leader from the Everton programme. What effect has In Harmony Liverpool had on your family? My mum is so proud. She is proud of all our family; we all play an instrument, including my cousins, there aren’t many families who can say that! How is In Harmony Liverpool making your community stronger? 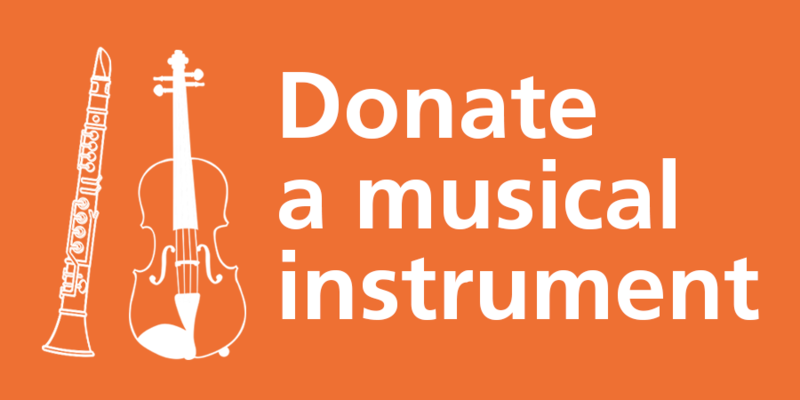 It’s great to see everyone come together for our concerts; all the local people support us. When people see you in a green t-shirt they know you’re part of In Harmony and are always saying how well we’re doing. Do you have any encouragement or advice you’d like give other young people? No matter how tough it seems you should always believe in yourself. Don’t give up, perseverance is the key. What are your hopes for the younger children in In Harmony and your community? I want them to grow up and carry on working towards In Harmony’s ethos. They should never give up and they should overcome any obstacles that come their way! 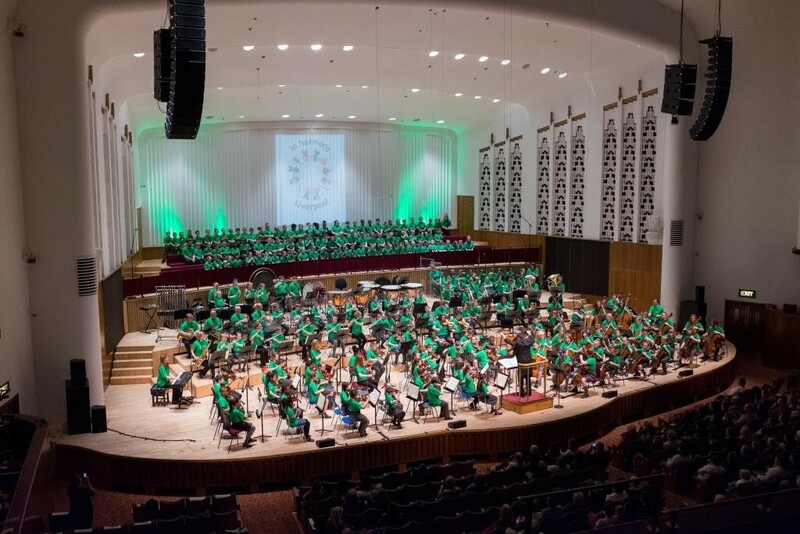 ‘The Royal Liverpool Philharmonic is delighted to announce further commitment from the Paul Hamlyn Foundation for the organisation’s hugely successful In Harmony Liverpool programme, which uses orchestral music-making to improve the health, education and aspirations of children and young people in Everton. They will give a total of £329,000 to the project between 2016-2020, making the Paul Hamlyn Foundation a major investor in In Harmony Liverpool, alongside Arts Council England and the Department for Education.